Repeat prescriptions can be ordered by posting in the repeat prescription box at the practice either the computerised slip from your last repeat or a written request. If you would like your prescriptions to be sent electronically to a pharmacy, please complete EPS form (available at reception or print below link) and nominate a pharmacy then hand to reception desk. You can also fax a request to us on 020 8465 3003 or by email to churchelmlane@nhs.net. Alternatively you can order online via the link at the top of this page. New users are required to complete a simple registration prior to using this service. Telephone requests are only taken in very exceptional circumstances between 9.30 and 10.30. Your prescription can be posted back to you if you supply a stamped addressed envelope. We can arrange for your prescription to be collected from the practice by the local chemist where you can collect it from or alternatively it can be delivered to you if you are housebound. New medication can only be started by the doctor and never by receptionists. 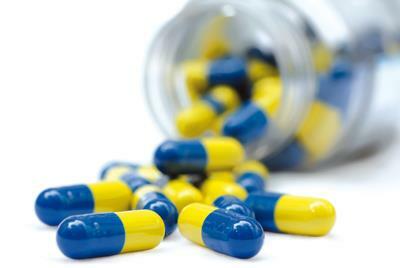 Previous medication cannot be re-started without the doctor’s authorisation. If you haven't been seen by the doctor or nurse in the last six months, please make an appointment for when your next prescription is due. If you find you will need your medication sooner than usual, for example if you are going on holiday, please bring it to the attention of the receptionist in order for it to be dealt with efficiently.